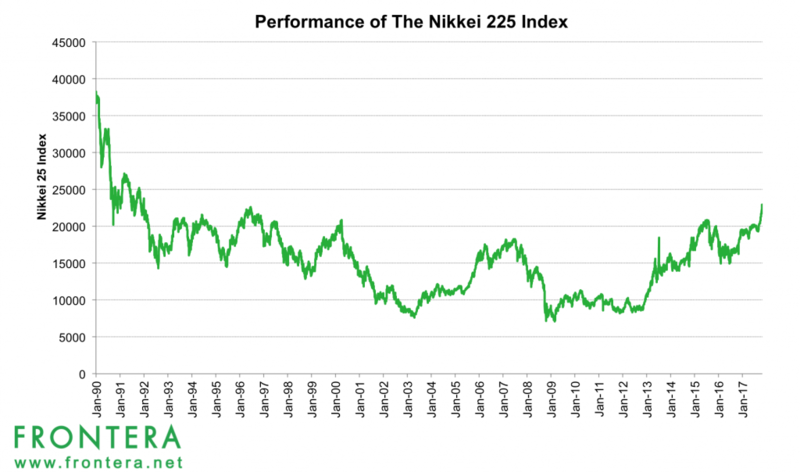 The Nikkei 25 Index has surged to its highest levels last week since 1992 on strong earnings reports and Prime Minister Shinzo Abe’s re-election victory. In 2017 so far, the Nikkei 225 index is up 19.5% while the MSCI Japan index has gained 18.4%. Experts attribute this outperformance to significant improvements in the Japanese economy driven by Prime Minister Shinzo Abe’s policies as well as rapid growth in Asia. Japan brokerage firm Okasan Securities expects the Nikkei index to surge to the 25,000 level by March 2019, while Nikko Asset Management forecasts 30,000 in the next two years. The Nikkei 225 Index is up 15% over the last three months and 34% in the past one year. 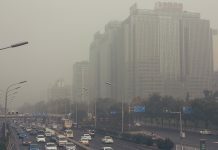 However, it is still 70% lower than its all-time high of 38,915 in 1989. Furthermore, the MSCI Japan Index trades at a price to earnings ratio of 19.5, significantly lower than historical averages, thereby making Japanese stocks look inexpensive. In comparison, US Stock markets trade at an average PE of 23x. 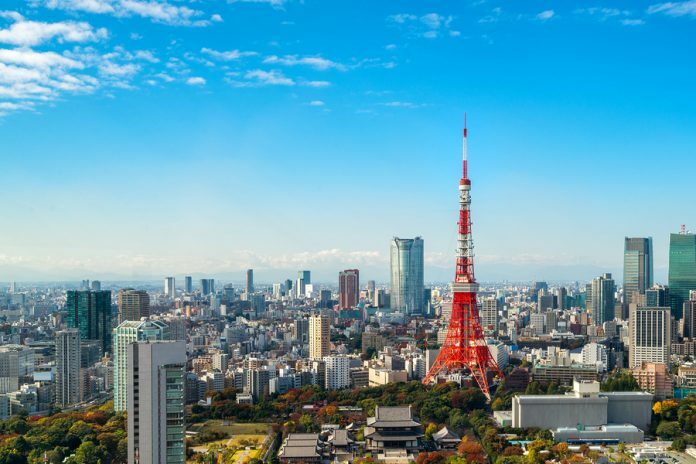 Foreign investors seeking exposure in Japan could invest in country-focused ETFs that offer diversification through investment in a single US security. Alternatively, investors wanting direct exposure could consider ADRs of Japanese companies. 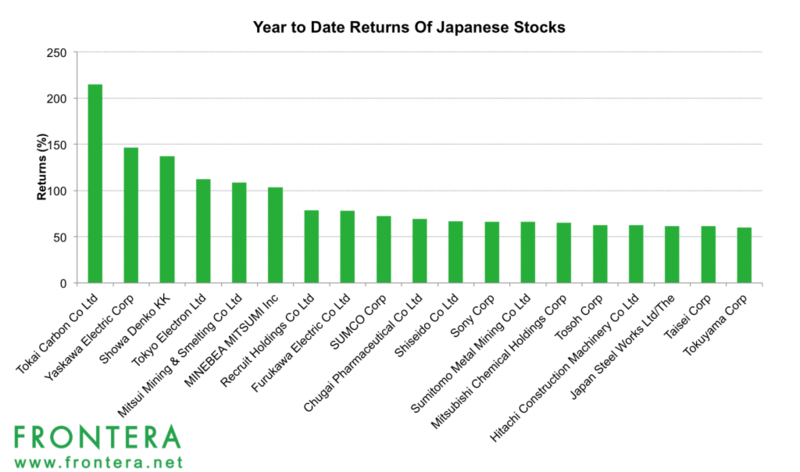 The most popular ETF for U.S. investors is the iShares MSCI Japan ETF (EWJ). 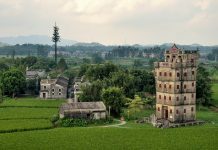 The iShares MSCI Japan ETF (EWJ) seeks to track the returns of the MSCI Japan Index. With assets under management of $18.4 billion, the EWJ ETF offers concentrated exposure to Japanese companies. Industrials are the top sector with 21% of assets, followed by consumer discretionary, information technology and financials. The funds top five holdings constitute ~10% of its assets, making it fairly diversified. The fund is up 20.1% over the last one-year period, and year to date in 2017 it has gained 21.8%. Renewed confidence in the American economy, Japan’s largest export partner has driven stocks of cyclical and export-based companies. Large-cap Japanese stocks such as Tokyo Electron, Recruit Holdings and Sony Corp have gained the most in 2017. Shares of these companies have soared 112%, 78% and 66% year to date, outperforming key benchmark indices. Tokyo Electron (TOELY) has been the best performer after the semiconductor company beat profit estimates and raised earnings outlook. Sony and Recruit Holdings have also posted stellar earnings. Tokyo Electron (8035.JP) is a leading manufacturer of integrated circuits and flat panel display equipment. 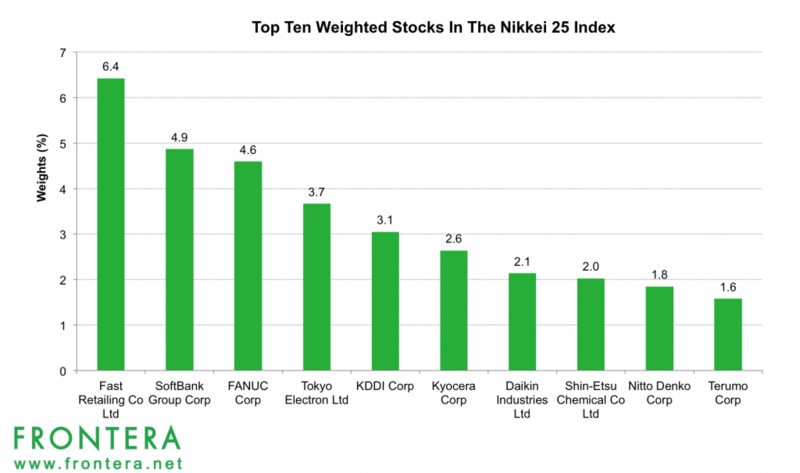 The company has a weighting of 3.7% in Nikkei 225 Index, fifth highest. Currently, the company has a market cap of $32 billion. Japan based Recruit Holdings (RCRRF)(6098.JP) is a temporary staffing agency for temporary workers. The company listed in 2014 in Japan, now has a market cap of $41 billion. Recruit Holdings has a weighting of 1.3% in the Nikkei 225 Index. Sony Corporation (SNE) (SNEJF) is a Japanese multinational conglomerate and a leading manufacturer of electronic products for consumers and corporate users. Sony is ranked 105th on the 2017 list of Fortune Global 500 companies. The company carries a weight of 0.9% in the Nikkei 225 Index and has a market cap of $59 billion.